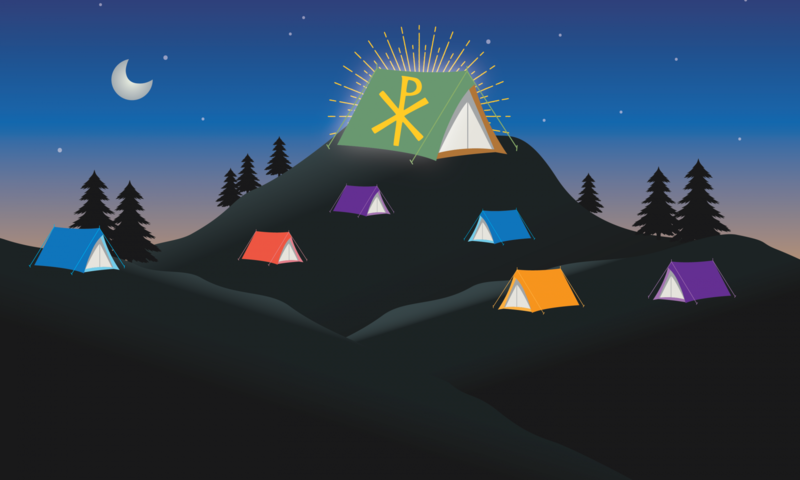 Join us for a weekend of prayer and praise at Penrose Park to pitch a tent and spend time with the Lord who came to dwell with us. If you’re 16 to 35 and want to come and see what the Lord has waiting for you, come to the Shrine of Our Lady of Jasna Góra, Penrose Park, 120 Hanging Rock Road, Sutton Forest. The event starts at 9:30am on Saturday, 10th of November and finishes at 12pm on Sunday, 11th of November. Bring your own tent, or arrange to share with others, as we spend the night with the Lord. Cost is $50 and includes lunch, dinner and breakfast. There will be talks, praise, times of adoration and an opportunity to spend time at the beautiful shrine of Our Lady. For those under 18, you must get parental permission by downloading and returning the Parental Consent Form. The ‘Come and See: Praise & Prayer Weekend’ is run by the Sisters of the Immaculata and the Immaculata Mission Team in conjunction with the Pauline Fathers at the Shrine of Our Lady of Jasna Góra (Mercy), Penrose Park.